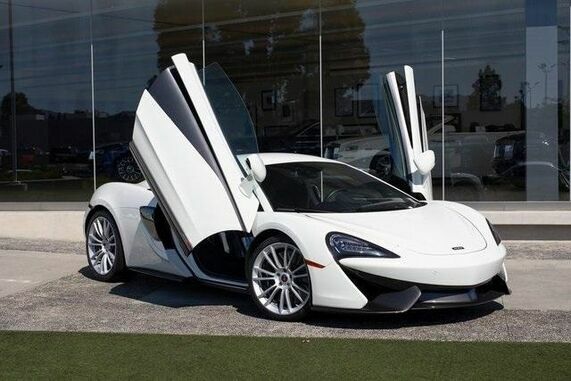 McLaren Westlake Village, an O’Gara Coach Company provides unmatched authentic knowledge and expertise about all McLaren models past and present. McLaren Westlake Village's mission is not only to provide you with the best sports cars in the world but also to offer the best ownership experience. Serving Ventura and Los Angeles Counties, McLaren Westlake invites you to experience the attention to detail deserving of our customers.